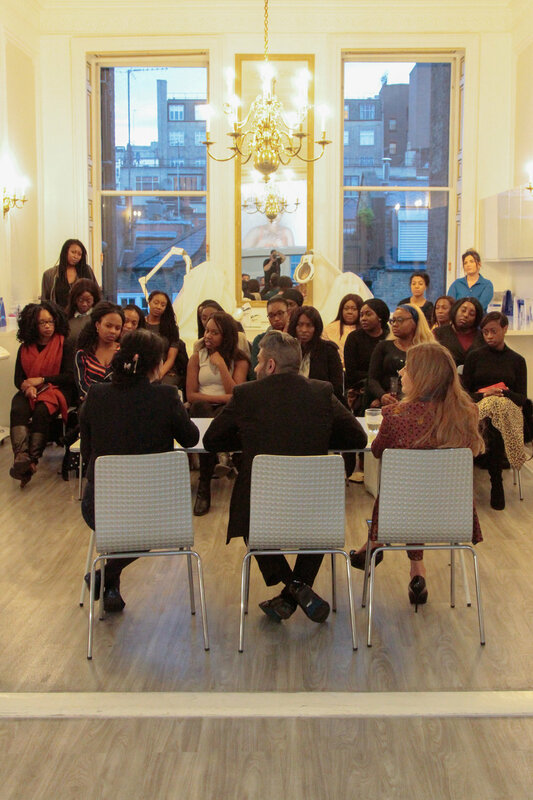 We were pleased to partner with leading woman of colour networking group Keziah CONNECTIONS for an engaging and exciting evening debunking myths that surround skin care for women of colour. 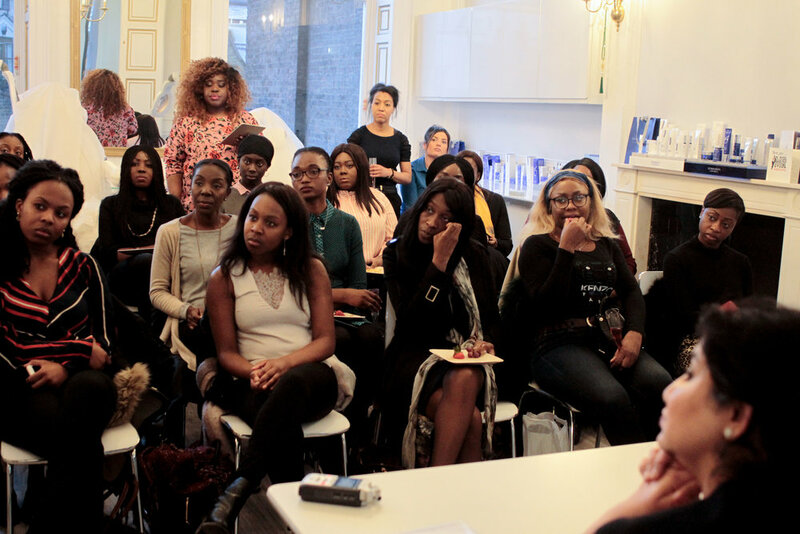 Our panel of top aesthetic practitioners included Dr Rikin Parekh, Dr Barbara Kubicka and Dr Bhavjit Kaur. 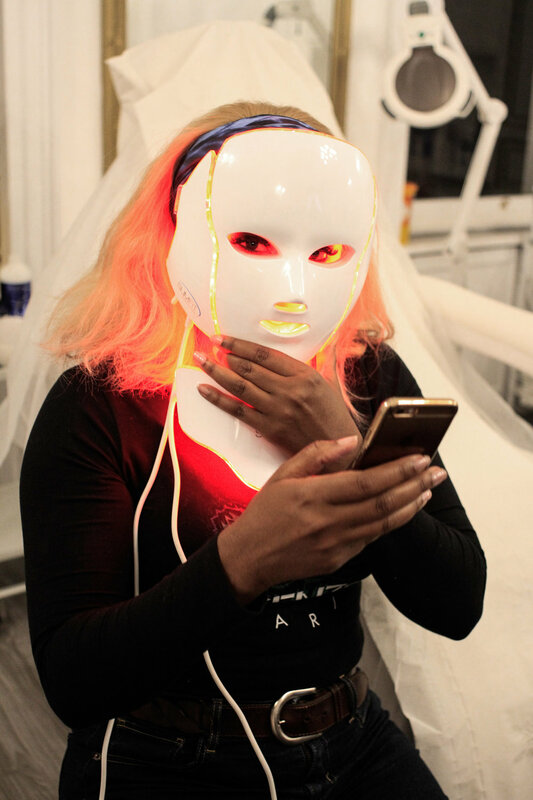 Between our three experts we were able to get the real facts about professional consultations, chemical peeling, the importance of sunscreen, how to treat hyper pigmentation, using hydroquinone and so much more! As you can see from the smiles below, it was truly a memorable and eye opening evening. We're sure everyone left having learnt a new fact or two! 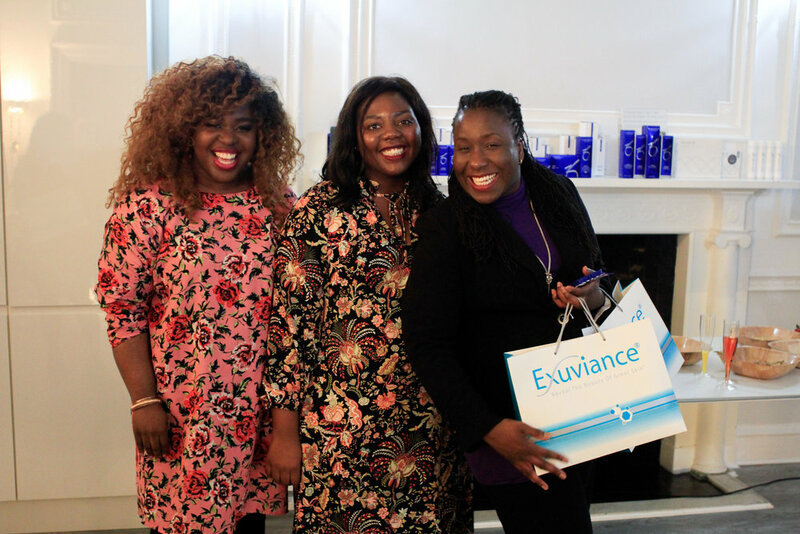 We'd like to extend our thanks to our wonderful guests and panel of experts, as well as event sponsor - Aesthetic Source, the multi award winning UK team behind Exuviance Skincare. Don't forget to sign up to our mailing list for details on future events. Left to right: Natalie Clue (Keziah CONNECTIONS), Dr Bhavjit Kaur (Health & Aesthetic Clinic), Dr Barbara Kubicka (Clinicbe), Dija Ayodele (Black Skin Directory), Dr Rikin Parekh (Avanti Aesthetics).